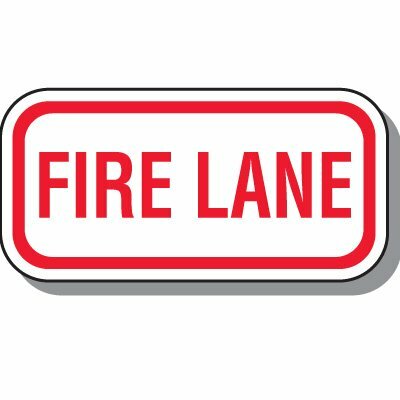 Seton's Fire Lane Signs are backed by our 100% Satisfaction Guarantee! 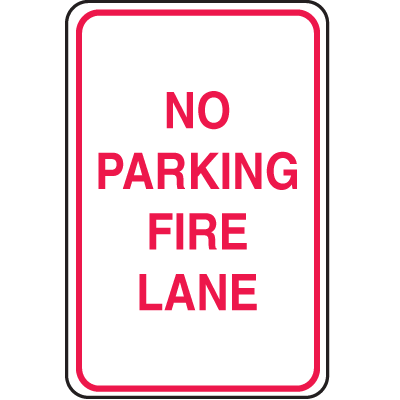 Select from a wide variety of Fire Lane Signs at competitive prices. 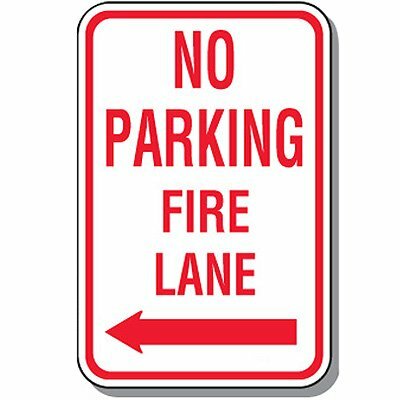 Plus most of our top-quality Fire Lane Signs are in stock and ready to ship today. It is critical that you place the appropriate parking signs where they are most needed. 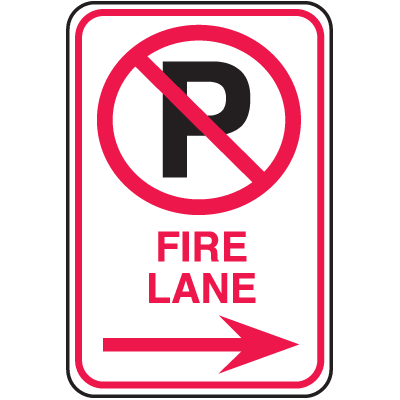 No Parking Fire Lane Signs assist in notifying drivers to avoid parking in designated areas for a smoother traffic flow during fire emergencies.